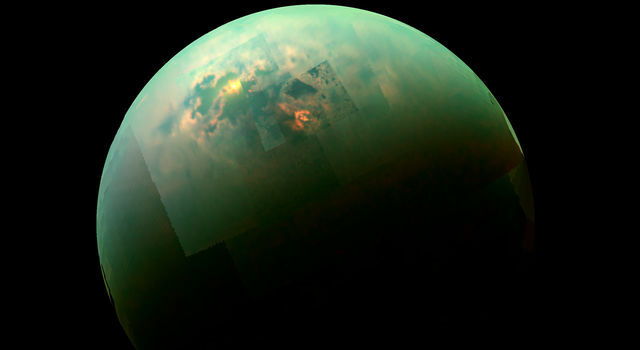 Opportunity contributed several key findings to this conclusion. 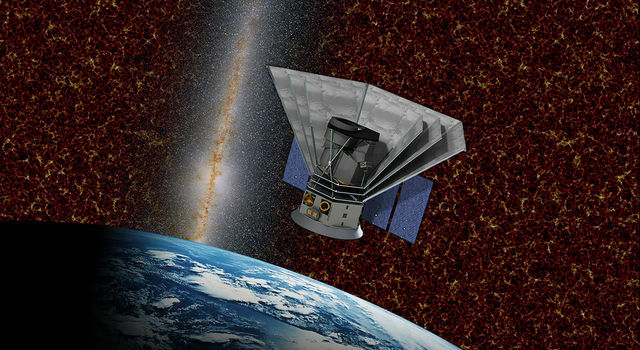 It was the first rover to identify and characterize sedimentary rocks on a planet other than Earth. 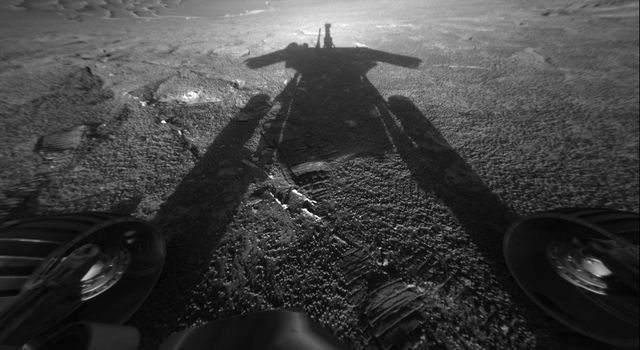 Opportunity's measurements showed these rocks formed in ancient ephemeral playas. 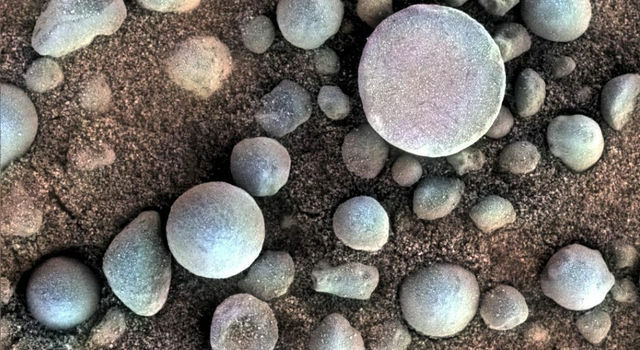 Opportunity also discovered small spheres of hematite nicknamed "blueberries" that formed late from rising, acidic groundwater. Once Opportunity reached the rim of Endeavour crater, the rover found white veins of the mineral gypsum - a telltale sign of water that traveled through underground fractures. 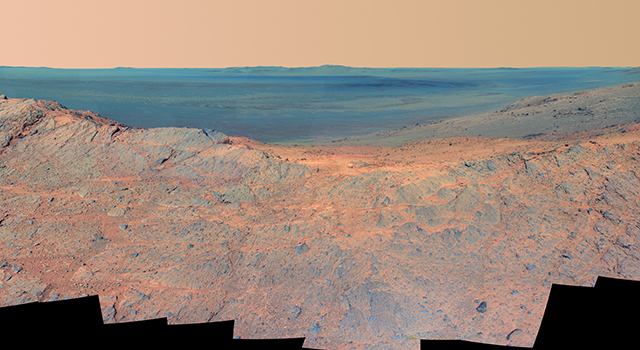 Opportunity also found more compelling signs of Mars' watery past in the rocks of Endeavour Crater: clay minerals that formed in neutral-pH (not too acidic, not too basic) water. Of all the places studied by Opportunity, the environment at Endeavour had the friendliest conditions for ancient microbial life. 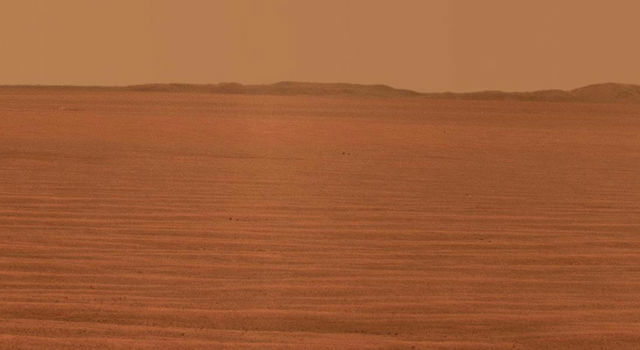 Opportunity worked longer on the surface of Mars than any other robot - more than 14 years. 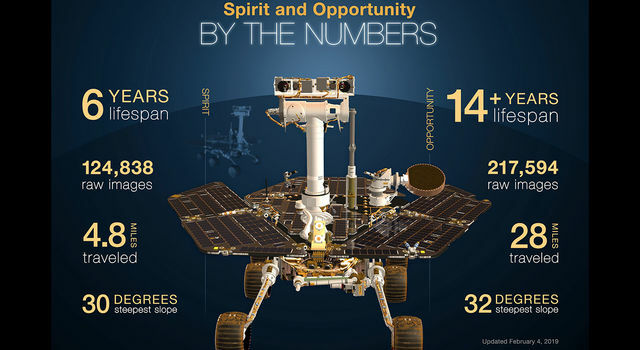 This far exceeded the original 90-day mission planned for Opportunity and Spirit. The terrain was treacherous. After the rover landed at Eagle Crater, its wheels slipped on the loose slopes when it first attempted to drive out of the crater. 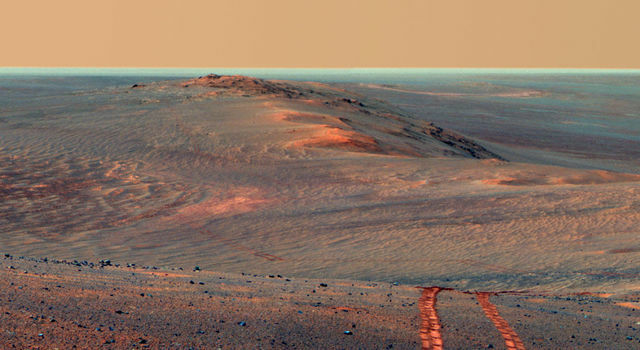 Rover planners had to come up with creative driving strategies to get out - something they did again at Endurance Crater, where slopes were as steep as 31 degrees. 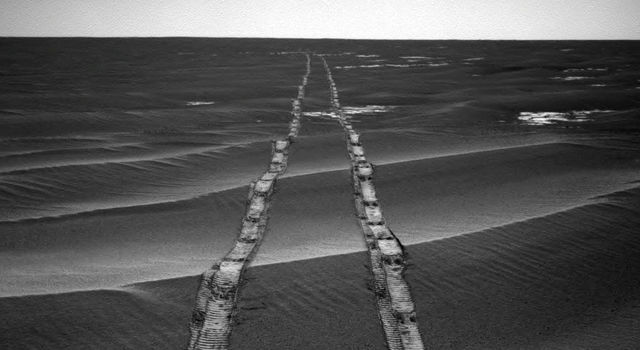 On April 26, 2005, Opportunity's wheels dug into a soft, wind-sculpted sand ripple and got stuck for several nail-biting weeks at "Purgatory Dune." 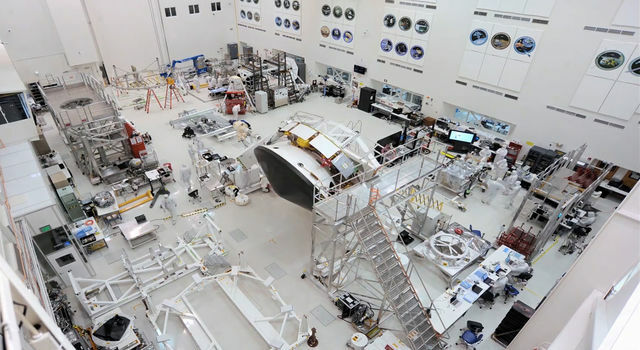 But after extensive testing in a Mars-like sandbox at JPL, the team was able to carefully shimmy out of the Martian sand trap. 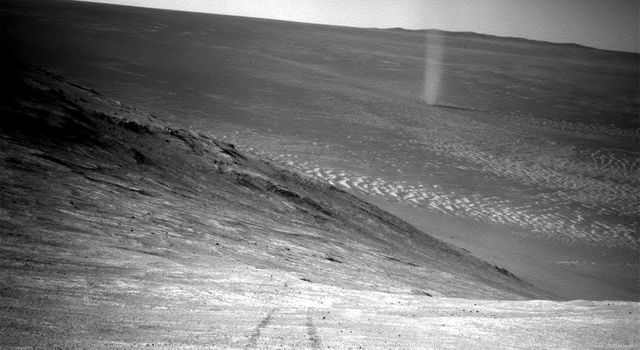 The most memorable images Opportunity took - including ripples of sand that resembled waves on water, patches of jumbled rock on a crater rim, whirling dust devils and its own tracks along a ridge - revealed the otherworldly beauty of Mars and the drama of exploration.